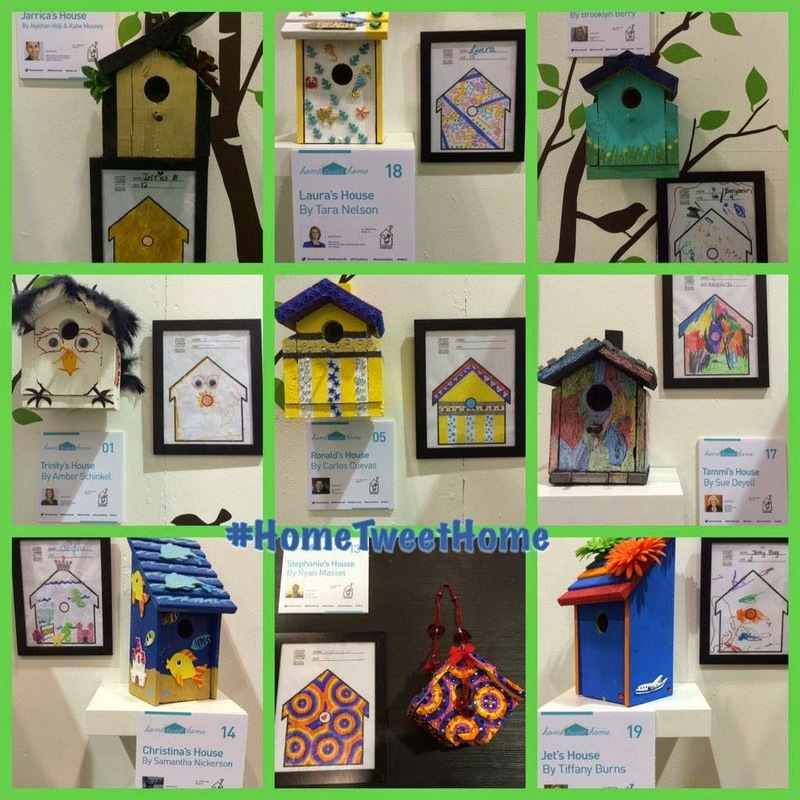 We participated in the 'Home Tweet Home' auction at this years Calgary Home and Garden Show. All proceeds to support the Ronald McDonald House of Southern Alberta. 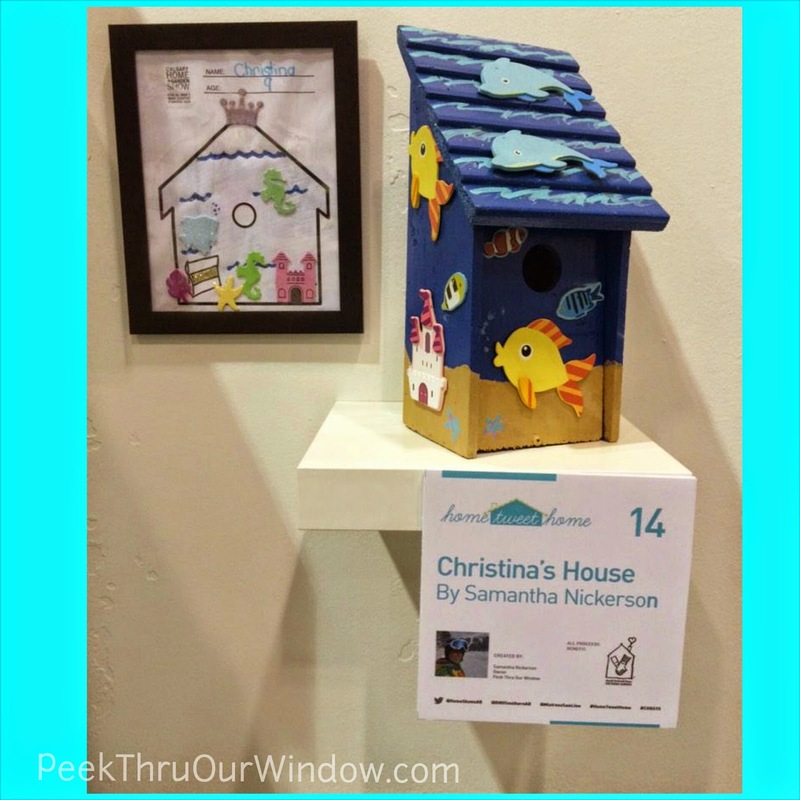 Here is our completed bird house, based on a design by 9 years old Cristina. A photo by Carlos. Used with permission. In total, all the bird houses raised $2565.00! raised money for a great cause. This Spring Break, Will You Stay or Will You Go?